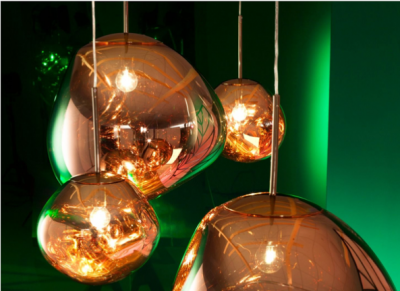 Designer Tom Dixon pairs up with chef Assaf Granit for a deliciously aesthetic collaboration. 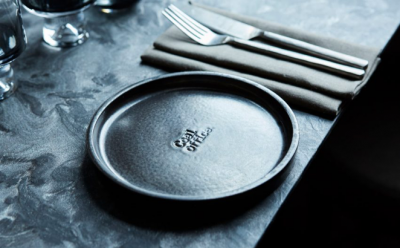 Located opposite the recently regenerated Coal Yard Drops in King’s Cross, Coal Office is the brain-child of British designer Tom Dixon and acclaimed chef Assaf Granit. 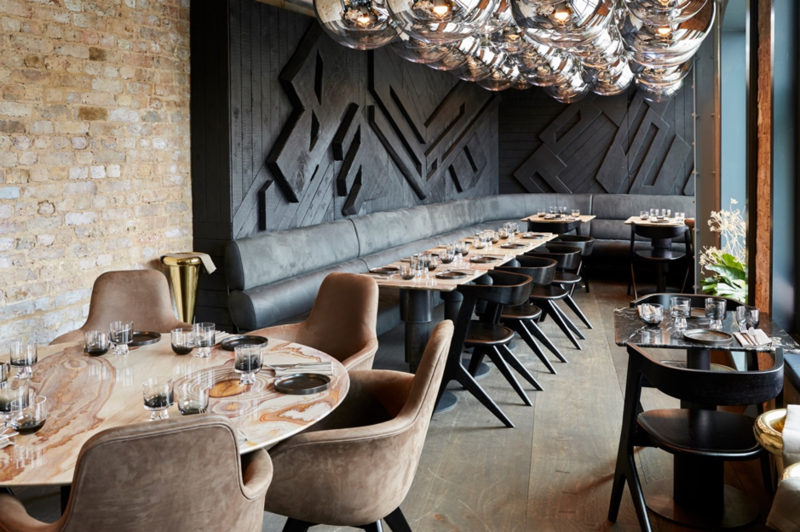 The restaurant functions as a laboratory to test out ideas in comfort, dining, and luminosity in interior design. Every detail is well considered and comes together to form this cool space-age environment, all while omitting the sterility that I think this design style can suffer from. So, if any of you are reading this are in the area- I’d recommend the josperised aubergine, and the plate it comes on.